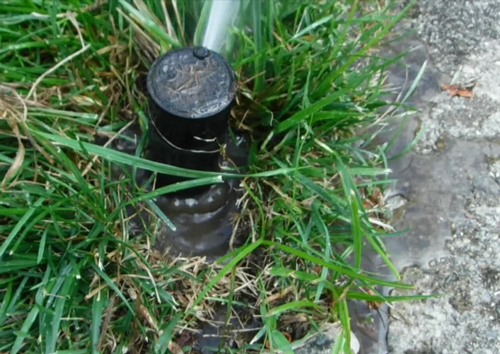 Having your sprinkler system winterized is just one more item on your fall maintenance list– make it easy and convenient by scheduling your winterization appointment with TriState Water Works. We’ll make sure your system is ready before winter strikes. Lawn sprinklers are significant investments, both for the system itself and as a critical part of keeping your landscaping healthy. 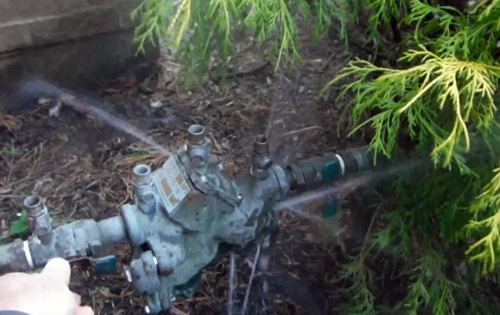 Our sprinkler winterization packages start at just $75. 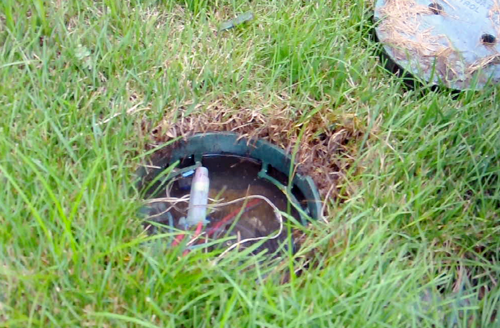 This appointment is much more economical than repairing a sprinkler system damaged by freezing water. Here some of the damages that freezing water can cause to your sprinklers. Please, give us a call before November to make your winterization appointment. We’d much rather prevent problems now than have to come out and fix them in the spring!